Rick, Dale and their professional cameraman son, Dana always enjoyed cruising Ontario’s waterways and taking videos for their friends to enjoy. Urged on by their friends they began placing these films on the internet so that everyone could enjoy the beauty of Ontario’s waterways. Now by visiting the http://ecottagefilms.com website, viewers from around the world can take a relaxing virtual boat tour of over 600 of Ontario’s lakes and waterways, especially the beautiful Muskoka lakes. The http://ecottagefilms.com website gets up to1500 views per day from people from all over the world. 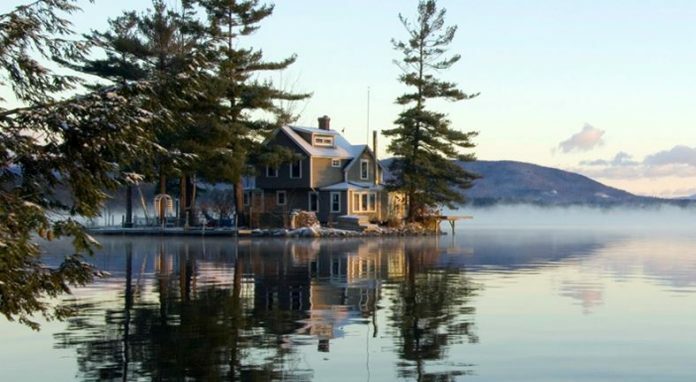 Their goal is to become a permanent advertising tool for real estate agents to show the beauty of their waterfront listings and the lakes they are on. People from all over the world appreciate being able to see our beautiful waterways, places they vacationed in the past or in previewing places they plan to visit in the future. So if you would like to take a relaxing virtual boat tour of Lake Muskoka, Lake Rosseau, Lake Joseph, Lake Couchiching, Lake Simcoe or any of the hundreds of other Muskoka lakes,http://ecottagefilms.com is the site to visit.